Woman Warriors. Woman Warriors. 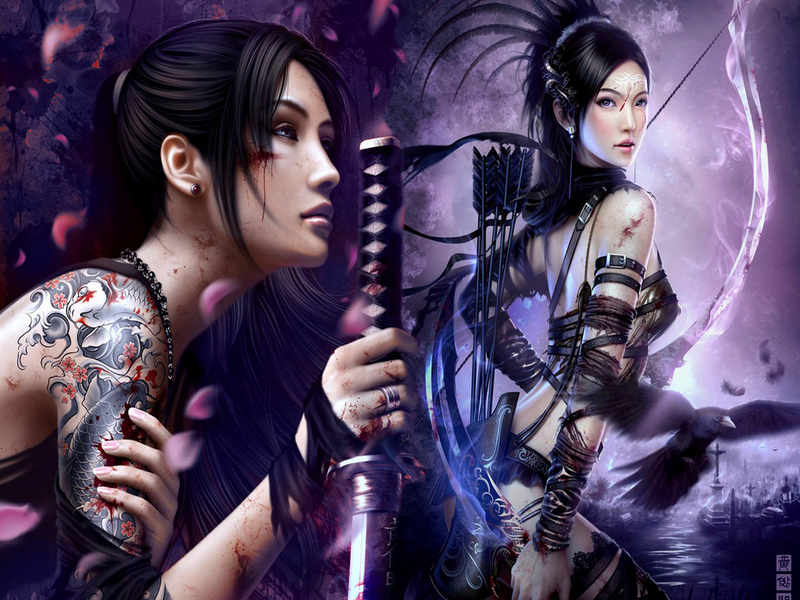 HD Wallpaper and background images in the fantasía club tagged: fantasy fantasy creatures wallpaper my fantasy angels art fantasys girl. i love woman warriors and i respect them.they shows the true girl power!